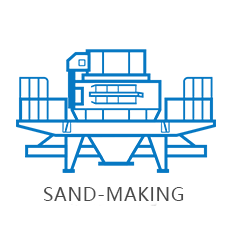 Sand washer is also named as stone washer. XSD sand washer made by Zhengzhou General Mining Machinery Co., Ltd. adopts international advanced technologies and combines with actual stone and sand industry situation. 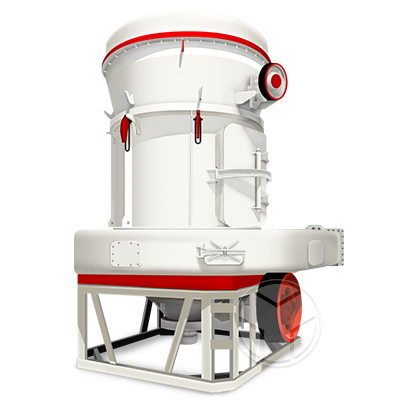 Its a high-efficiency bucket wheel sand washing machine with three functions of washing, dehydration and classification and is always used matching with sand-making machine. Sand washer is especially suitable for building sand and road sand and stone which has advantages of high cleaning, reasonable structure, large capacity, low energy consumption, less sand loss and low failure rate which is the best choice for upgrading of domestic sand washing equipment. 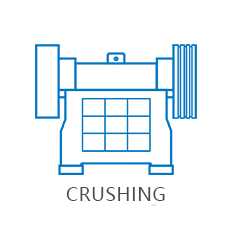 Sand washer has simple structure and its impeller’s driving shaft is isolated with water and watered materials avoiding shaft broken by entering water, sand or pollutant, which significantly reduces failure rate. The sand washer has convenient maintenance, high capacity, low power consumption, high effectiveness, good durability, good dehydration effect, etc. There’s is less fine sand and stone power loosing during cleaning and its cleaned building sand’s graduation and fineness modulus reach national standards. 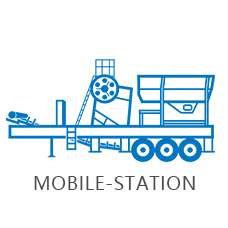 Except the screen, the sand washer nearly has other vulnerable parts and has long service life and less maintenance. 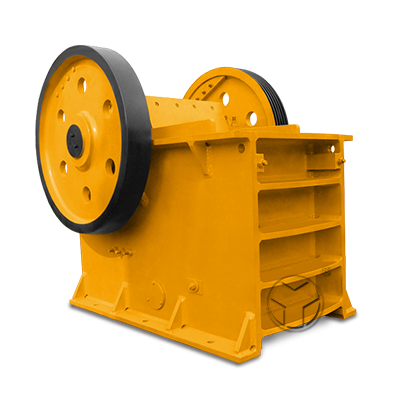 Bucket wheel sand washer is composed of motor, impeller and tan-washer, etc. 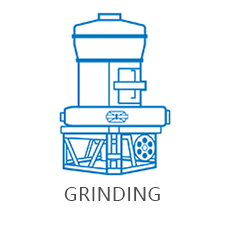 When it is working, the impeller is driven to rotate by motor through V-belt and speed reducer and after entering into the tank-washer, sand and stone roll and grind with each other driven by the impeller to remove impurities covering around surface of sand and stone, meanwhile to break water vapor coated layer of sand to facilitate the dehydration. The added water forming water current washes impurities and light foreign maters away and discharges them out through overflow port; while clean sand and stone are brought to through by the impeller completing sand and stone cleaning. 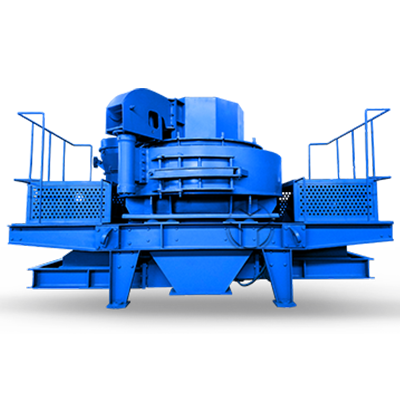 Sand washer is widely applicable for river Pebbles, granite, basalt, iron ore, limestone, calcite, quartz, diabase.